James Coplan, M.D., Neurodevelopmental Pediatrician, Author and Speaker » Blog Archive » Is one of my patients the next Adam Lanza? Is one of my patients the next Adam Lanza? 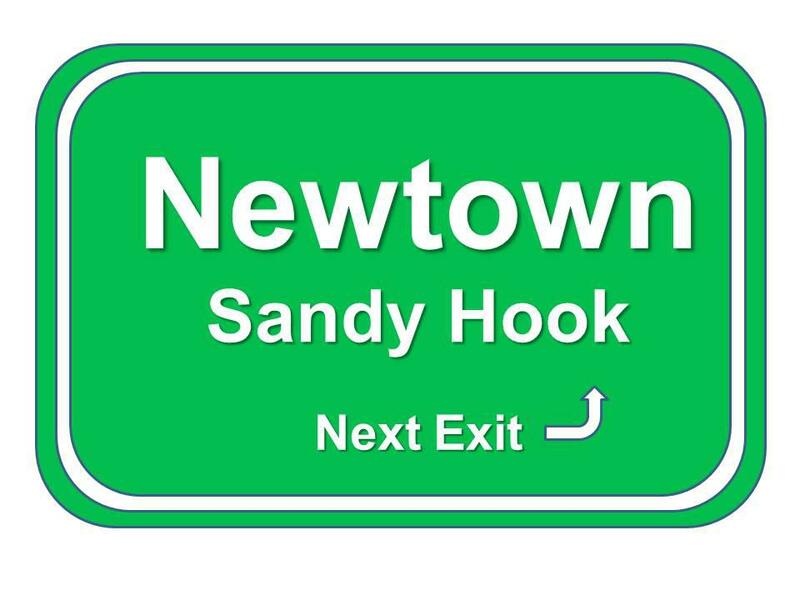 The adjective “evil” has resurfaced to describe the actions of Adam Lanza — killing his mother, 6 school staff, 20 elementary school children, and himself — uttered this time by none other than his own father in an interview in the March 17 issue of The New Yorker. Adam Lanza was not my patient, so I cannot refute Peter Lanza directly. But unless the laws of nature were magically suspended in Adam Lanza’s case, Adam was not evil, and what he did was not evil. To call someone or their behavior “evil” implies either that the individual is in full control of their own behavior (i.e., they have chosen to do evil), or, conversely, that the genesis of the individual’s behavior lies in some theological realm over which human beings have no control (i.e., it is their fate to not only to do evil, but to be evil). Neither of these positions is defensible. “As a Neurodevelopmental Pediatrician specializing in the care of children with autism spectrum disorder, I am the harbormaster of a thousand ships. One of those ships is doomed to hit an iceberg, but I don’t know which one — and I don’t want it to be yours (or your child’s).” This is the message I drive home to parents, with varying degrees of success. Nearly all of my patients meet classical criteria for autism: Impaired socialization, impaired language pragmatics, and repetitive behaviors. But their issues also include anxiety, depression, and dysregulation of arousal (the fight-or-flight response), attention span (ranging from impulsivity to obsessions), mood, sleep, and/or sensory processing. Despite the neat categories laid out in DSM5 (The Diagnostic and Statistical Manual of the American Psychiatric Association), Mother Nature does not put people into diagnostic cubbies: In a recent study out of Harvard, one third of kids with Bipolar Type I also met criteria for autism. Do they have one disorder, or two? Mother Nature doesn’t care. They have what they have: atypicality and bipolarity. Fifty percent of kids with childhood schizophrenia started out with autism. As many as 70 percent of adults with autism spectrum disorder (ASD) suffer from anxiety disorder or depression. And so on. Not only do a large proportion of my patients have “autism ‘plus’” (i.e., autism plus mental illness), the majority of children with “autism plus” have at least one parent with neuropsychiatric impairment. Impairment may take the form of diagnosable mental illness (typically, Generalized Anxiety Disorder, Obsessive Compulsive Disorder, Depression, or – less commonly – Bipolar Disorder), or, among parents whose symptoms fall short of a formal mental health diagnosis, “sub-clinical” but still disabling traits including anxiety, cognitive rigidity (obsessive, black & white thinking), and/or impaired theory of mind (limited ability to take another person’s point of view). Two patterns I see with dreadful regularity are the anxious, overprotective parent (typically mom), or the distrustful, hypervigilant parent (typically, dad). In such instances, the biggest obstacle I face is not the child’s disability, but parental inability to accept intervention. We have known about the association between childhood autism and parental neuropsychiatric issues since 1943, when Leo Kanner published the first paper on what he called “autistic disturbance of affective contact” (http://www.drcoplan.com/media/kanner1943.pdf ), and astutely noted the “obsessiveness” and “strong preoccupations” in the parents of his patients. This association has been replicated numerous times, and speaks to the shared genetics of autism and neuropsychiatric disorders. (This association also helps to explain why so many of the parents of children with autism are accountants or software engineers – they are great with numbers, but not so great with interpersonal relations.) Thus, most kids with “autism plus” come into the world with three strikes against them before they even get to bat: They have autism; they have neuropsychiatric impairment (actually, an integral component of their autism, although given a separate label by DSM), and they have at least one parent with neuropsychiatric impairment. Not only does parental neuropsychiatric impairment hamper their ability to function effectively on behalf of their child; it often blinds them to the signs of an impending crisis. Parents may declare after the fact that they “didn’t see it coming,” but that doesn’t mean the signs (or, at least, identifiable risk factors) weren’t there. Public Schools suffer from their own form of myopia, focusing narrowly on outwardly visible symptoms such as students’ verbal or physical aggression, while ignoring “internalizing behaviors” such as anxiety, depression, perfectionism, or obsessive preoccupation with real or perceived injustices that are so often the prequel to violent behavior. Centuries ago, Europe was devastated by waves of mass death, which were so terrifying and inexplicable by the science of their day that they were deemed to be under Divine Influence – “influenza” in Italian. Although we know better now (mass death from pneumonia is the result of a viral epidemic, not an expression of Divine influence), the name “influenza” has stuck – a subtle reminder of the ignorance and fear of a bygone era. Let us not repeat history. Not even the most dysfunctional parents come to me expecting me to diagnose their children as evil; they come to me for help. Some I can help; some I can’t. Sometimes the parents’ own issues are the biggest stumbling block to helping their child. 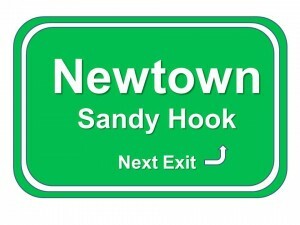 I do my best to prevent another Newtown. I have succeeded so far. But regardless of the outcome, I am a pediatrician, not an exorcist.